When push came to shove, Exeter’s pack came together in unison to provide the power that has put them within touching distance of a semi-final place in this season’s Premiership Rugby Cup. 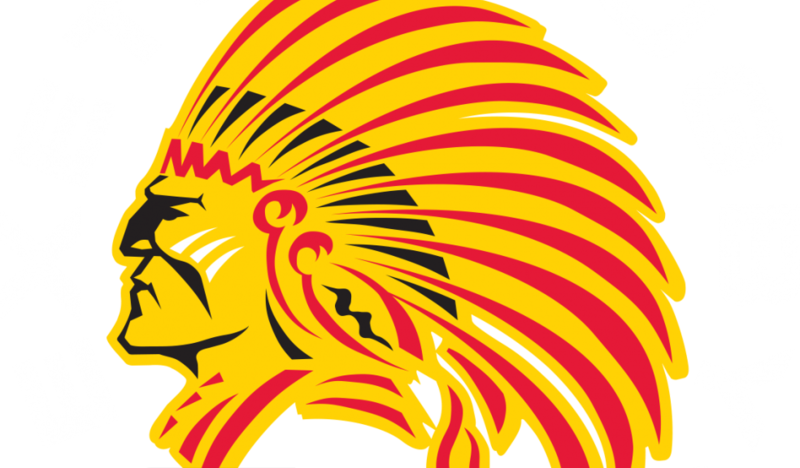 The Cup holders will have to wait at least a week to confirm whether they have advanced, but a third victory of the season against Bristol Bears has given them more than a fighting chance of advancing. Only Newcastle Falcons - who face Sale Sharks next weekend in their final qualification fixture - can deny the Devonians, providing they pick up all five points and overturn a nine-point difference in points scored. Ricky Pellow’s side, however, have done all they can and they must take great heart from a campaign so far which has once again the overall strength of the club’s playing squad. Returning to Ashton Gate for the second time this season, the Chiefs made the short trek up the M5 looking to bounce back at the first attempt, having seen their Heineken Champions Cup aspirations for the season ended by Munster the week previous. In what was a completely different starting XV to that which took to the field in Limerick, Pellow’s mix of youth and experience started brightly against a Bears outfit, which was virtually at full-strength and included two former All Blacks within their ranks.